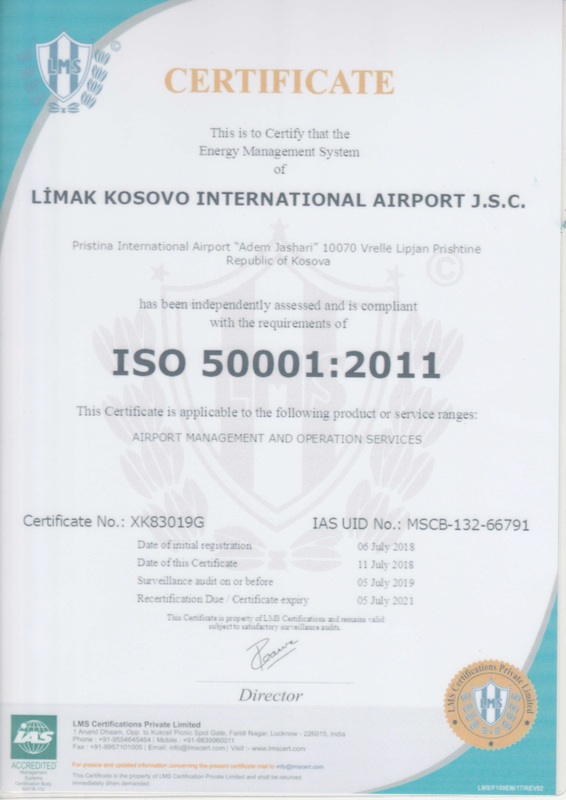 Pristina, 3 July 2018 – In a ceremony held by “Peer Awards for Excellence” in London of United Kingdom, Pristina International Airport was awarded the prize for Responsible Business for the impact on the society of the country where it operates. 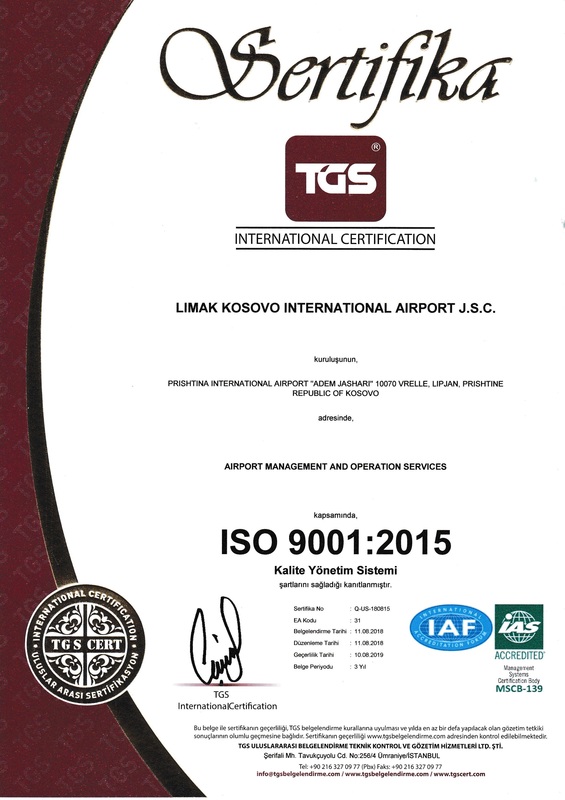 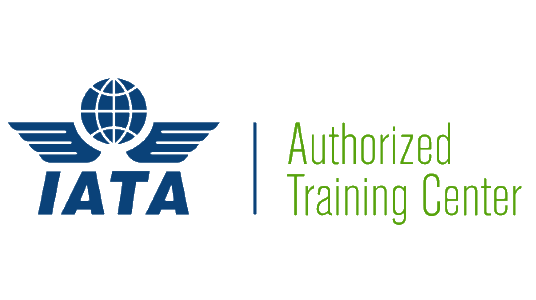 The continuous commitment to environmental protection including the reduction of carbon dioxide emissions, water and waste treatments, transparent recruitment processes, new services that have had impact on passenger satisfaction such as “Airport Helper”, and the implementation of the most advanced safety and handling systems for aircraft and passengers, have been the jury's points that have put PIA "Adem Jashari" on the list of companies who are most responsible to society. Pristina International Airport "Adem Jashari" has for several years been on the list of airports with the highest performance in Europe and has received dozens of awards for efficiency in operations and corporate responsibility.